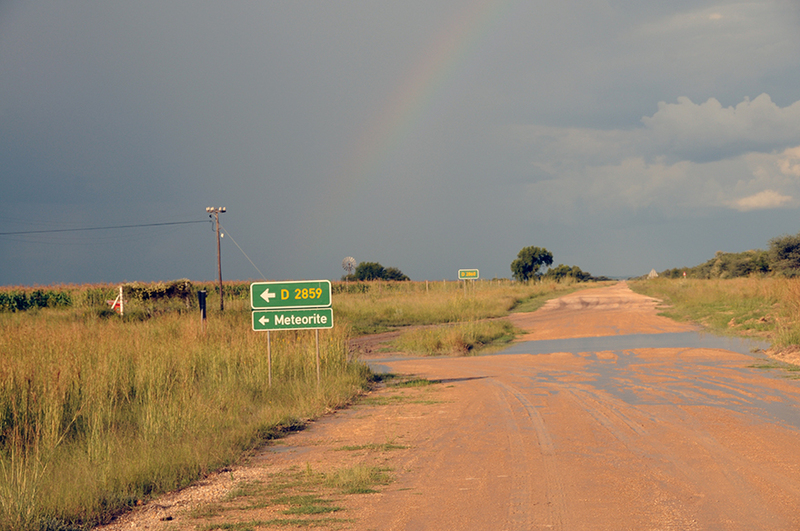 Last March (2009), when I was up near Angola doing nice things for a high school, I remembered noticing a sign earlier that day when I was driving past Grootfontein, Namibia. It simply said "Meteorite." 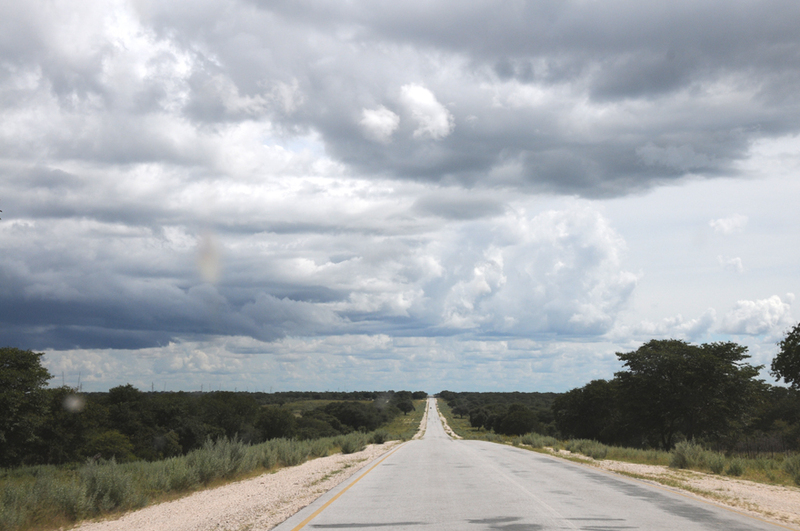 Now, the road from Grootfontein up to Rundu, Namibia (near where the school was) is a somewhat straight and uneventful 170 odd miles, and I thought if time were on my side, I'd try to make it back down and see what that meteorite was all about. Leaving right before dawn, I was able to make it up through all the small towns, get to the Leevi-Hakusembi school, give a nice little speech for the kids, hand over some computers, show the students some hand made solar panels and make it back down on towards Grootfontein by lunch. 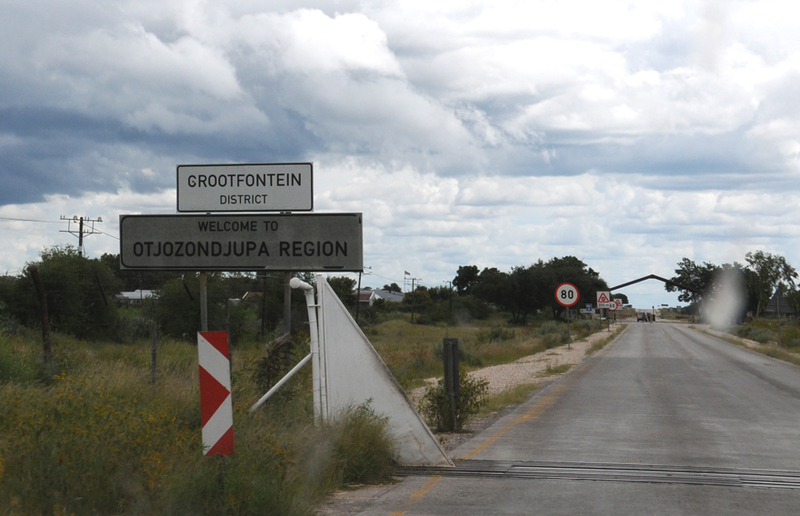 The funny thing here is that after two hours of driving, when you see a sign by the Mururani cattle gate that says "Grootfontein District", that means you are still about seventy five miles away from Groot. 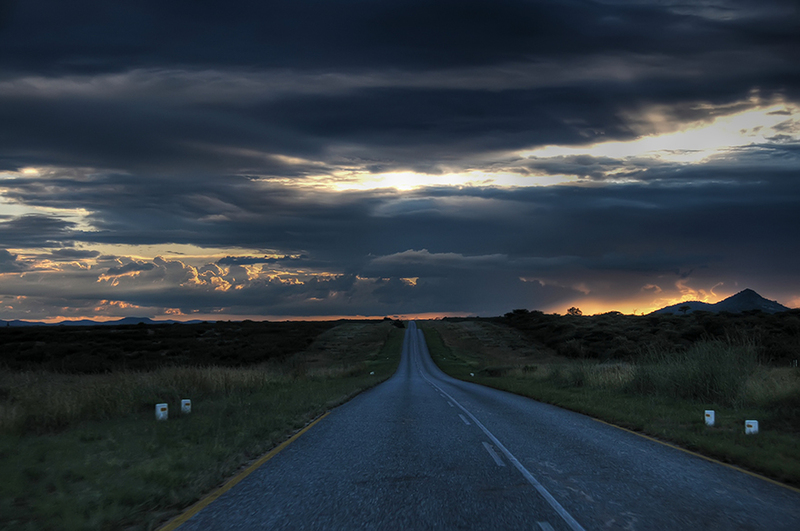 What is absolutely, mindbogglingly lovely is that the town of Grootfontein appears within a mountain range that appears to pop out of nowhere in the Grootfontein/Tsumeb/Otavi triangle. Hoba is in the middle of the beautiful Otjihaenene valley, where you can see the occasional baboon up on the side of a ledge. Being in the middle of a valley inspires the question of "Waaait, did a meteorite cause this mountain range?" Though that would be very cool, the magic 8 ball sadly says "Signs point to no." 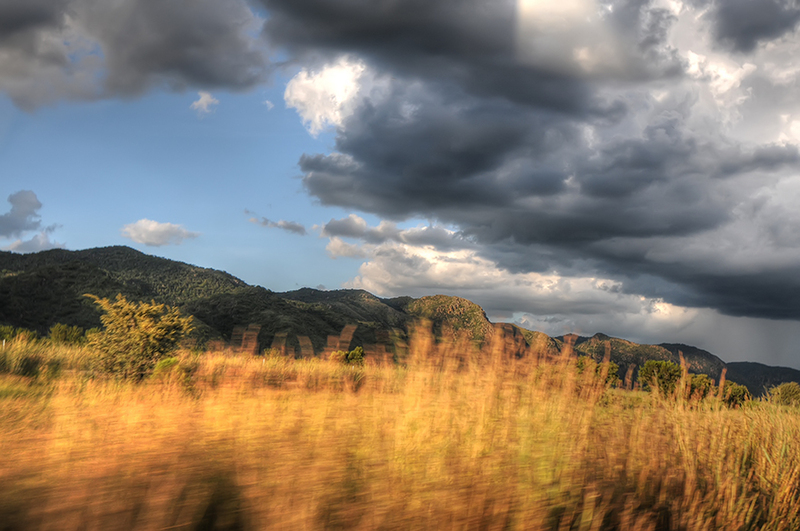 In this area, the air is clean, the clouds are low and the sunsets just melt the brain. 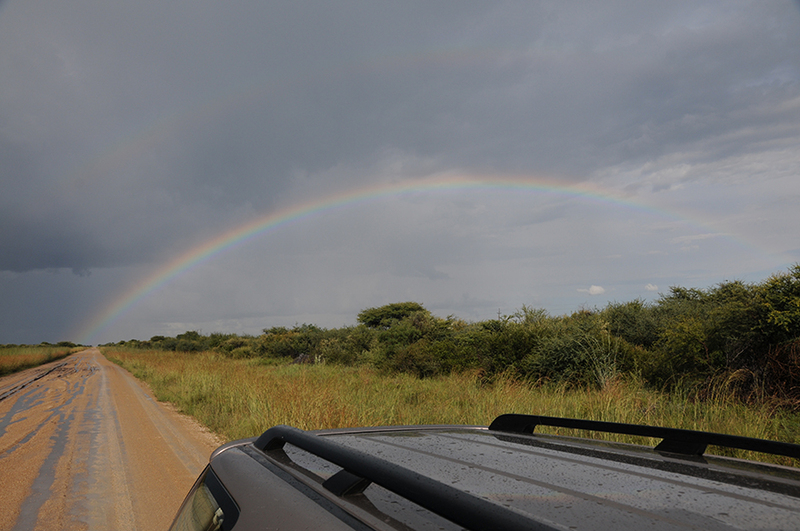 As soon as I got within a few miles of Grootfontein, I could tell the weather was going to try to ruin my day. 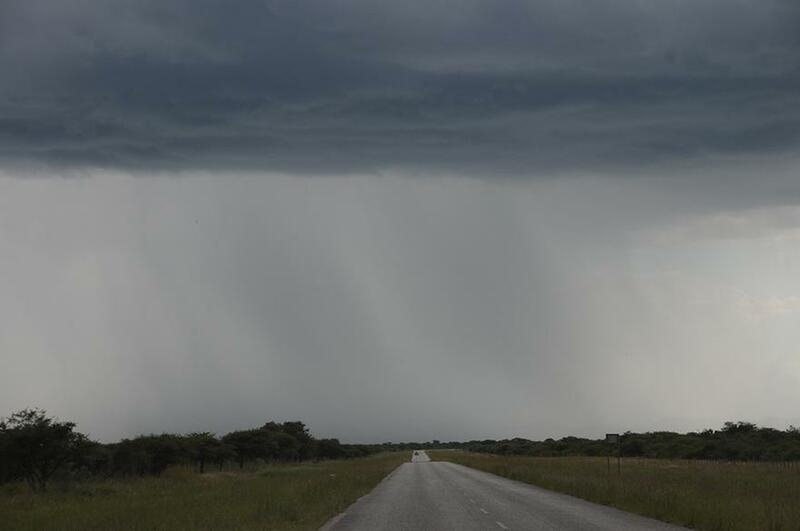 One of those African downpours was looming up ahead, and my Garmin didn't feel like loading the proper map for the continent we were in. Turning off the main highway, the path to Hoba is all off-road and at that time, the rain, lack of signs and a dysfunctional Garmin were making things interesting. Sort of like a treasure hunt in a mini mountain range in the late afternoon. The trick here is that I had a strict time limit. In these parts of Africa you do not drive at night. In addition to all kinds of animals roaming about, there are very large trucks that will squash you flat if you happen to make a little mistake. 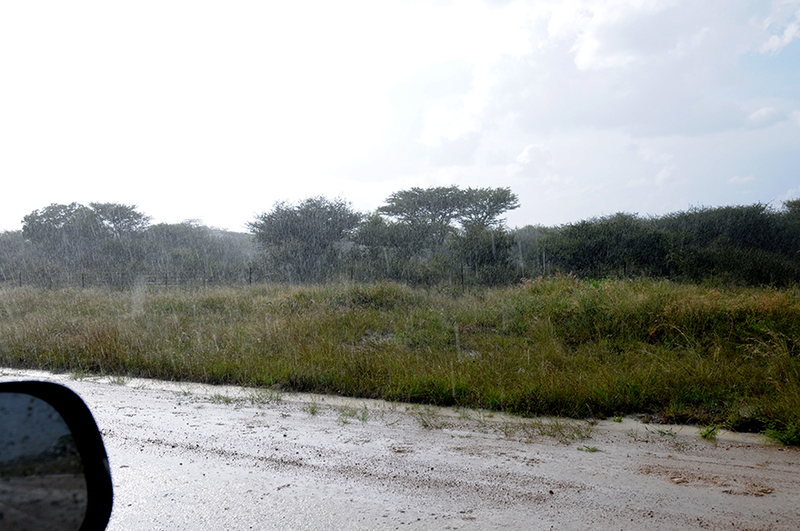 Luckily, the rain let up and I stopped and met a nice farmer who told me that I had passed the turnoff to Hoba five kilometers (3.1 miles) back. At this point, I was getting nervous but turned around and had a much better idea of where Hoba was. Two left-hand turns and two miles later, I finally rolled up to Hoba. 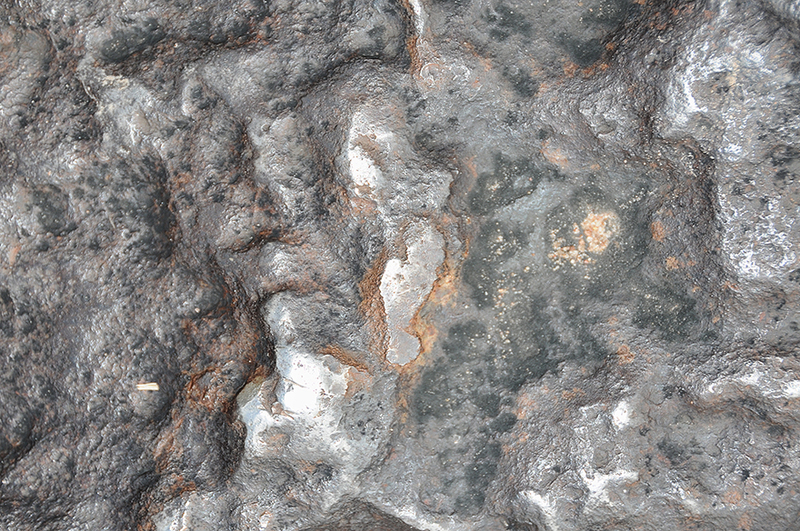 After a short walk, the largest meteorite I had ever seen was in front of me. Now, I don't know if this appears impressive to you, but this chunk of rock is nine feet across easy. 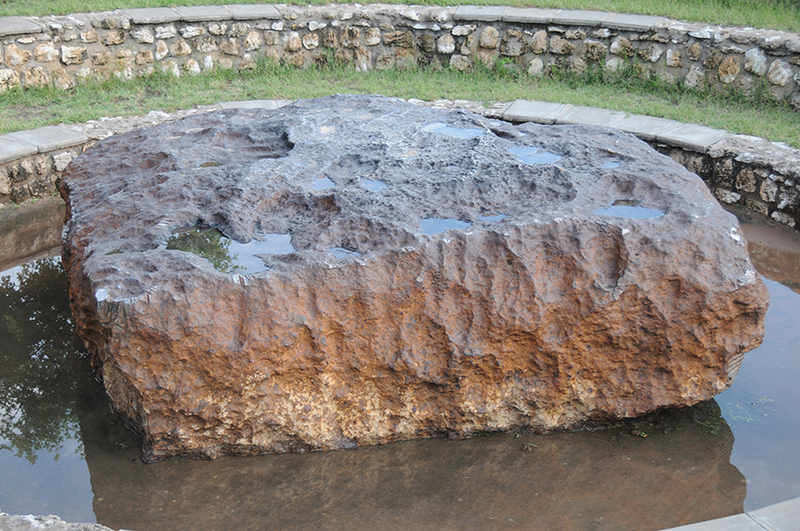 It's 60 tons of iron and nickel, is the largest intact meteorite known on this earth and was only discovered in 1920. 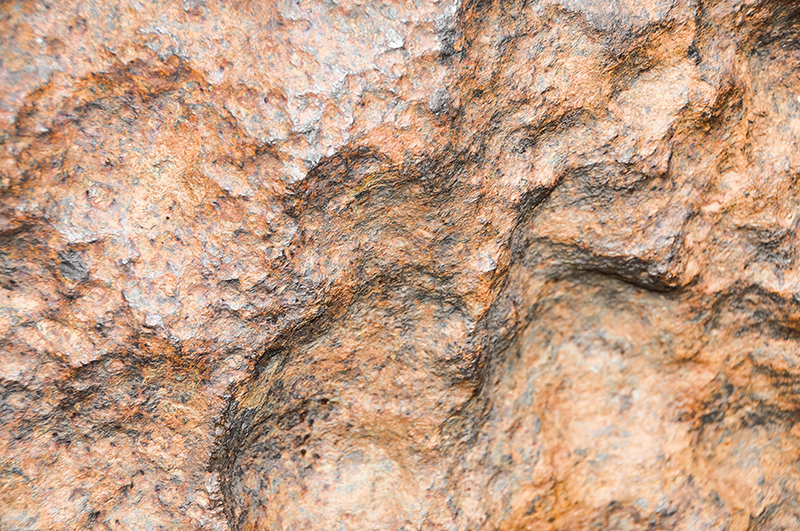 It is reported to have landed about 80,000 years ago and at 60 tons, I'm pretty sure nothing is going to move it for quite some time. I even tried lifting it just to check. The close-ups clearly show how part of it burned on its way through the atmosphere - and even with all the exposure to the elements, this thing is not going to rust away any time soon. 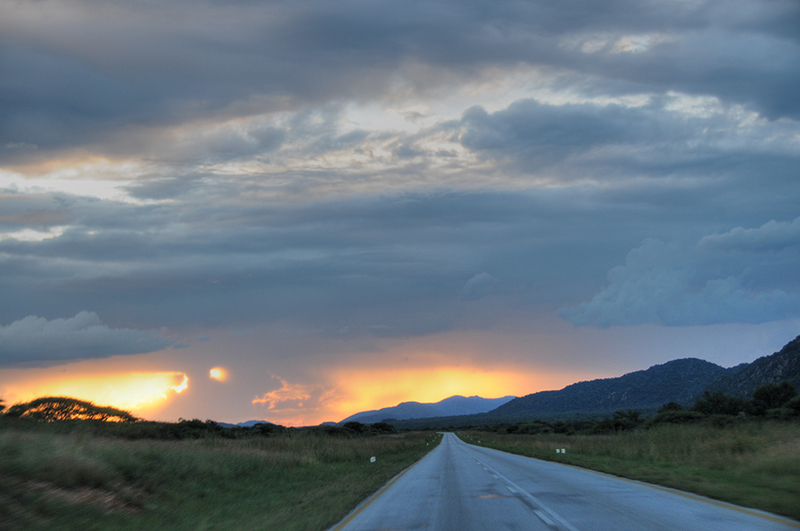 Even though I would have loved to stay longer, with the sun getting ready to set, and with the Toyota pointed back to town, I was able to catch a truly stunning sunset as I left Grootfontein and headed off to the Camel Inn Bar in Otavi for a well-deserved steak and beer. Many thanks to my noble steed. Nicely done. Thanks for posting this. Can someone explain to me how a 60 ton meteorite didn't create an impact crater? Honestly Alex, I have no idea. You would think that there would be a hole the size of Michigan there. Is there a geologist in the house? An astrophysicist maybe? I love it, thanks for putting this piece up. I'm no expert, but a quick visit to wiki tells me that "it left no preserved crater." Apparently that's possible. in 1990, Robert Alan Haag, one of the biggest trades of meteorites of the world, tried to steal the second largest meteorite of the world from Chaco, Argentina. He mounted a huge operation to lift and move this 37 ton piece and take it to the U.S. Awesome story, meteorites always facinate me. Great photos and story! Hope to see/hear more like this! Thanks for the enthusiastic response everyone. 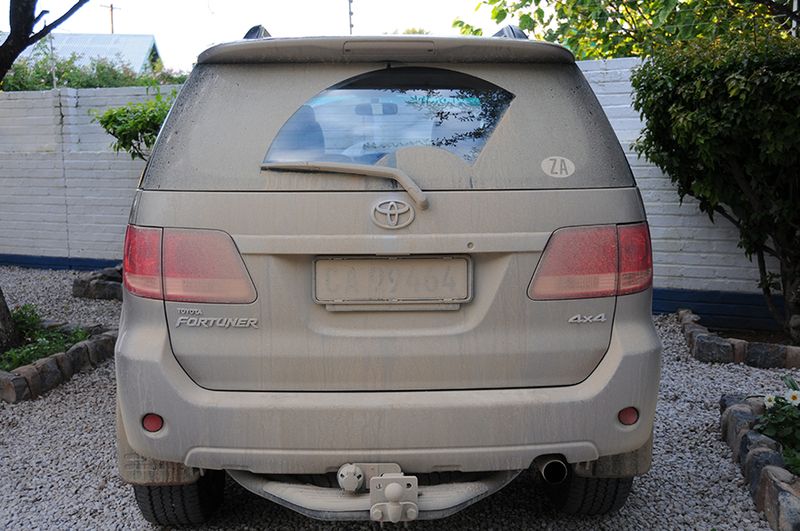 I'll be off in deepest, darkest suburban Africa in two weeks, so you might see another one or two of these soon. I have a "camera" and claim to know how to use it. Cheers for the lovely pictorial. Reminded me of many a OFS and western Cape drive. Great pix and interesting subject matter, encore! Are you sure just iron and nickel. What about x-rays, somebody's maybe struggling inside? The Apollo Lunar missions were sent into a figure 8 reverse lunar orbit so they would return to Earth orbit w/o interference. They had to brake to get into a Lunar orbit. They had to boost to get out of lunar orbit. They had to brake for Earth re-entry. I heard it called a "mail slot"; 40mi wide X 5mi high they had to hit. Too low and heat built faster than speed slowed and they would burn up. Too high and they would not slow down enough and wind up dying in Earth orbit. There is video taken in the last 30 years showing a fairly massive object over Canada vaporizing/shedding mass but still "ricocheting" off the atmosphere. 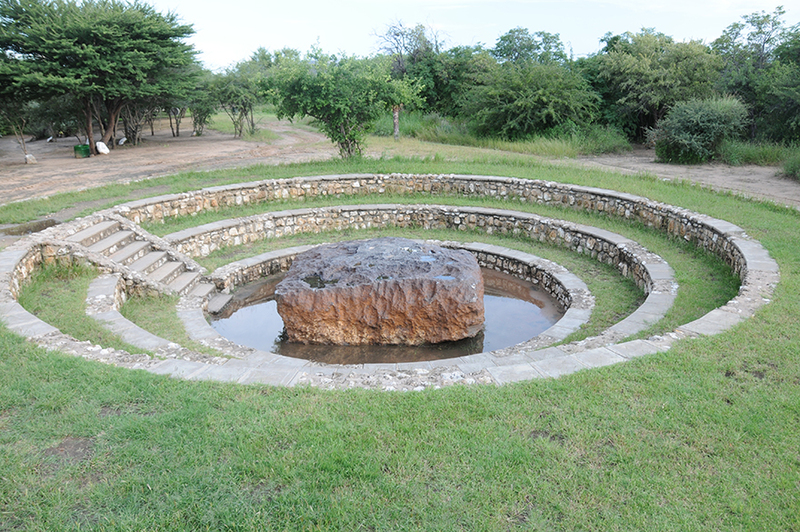 The Hoba meteorite would have made a 100-200M hole if it had come straight in. It came in at a small angle and slowed to suborbital velocity. Considering its mass(estimated) and density; it could have touched ground at hundreds if not thousands of mph bounced hundreds of miles before coming to rest.